We offer full telecom expense management services to all businesses nationwide and globally. 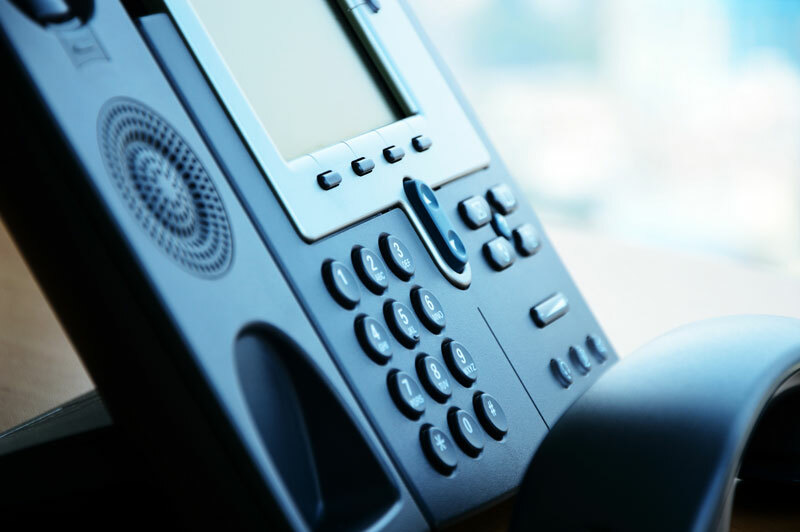 Our goal is to help you understand and enhance control over your fixed-line and mobile communications assets and costs. These findings and support allow for optimal saving opportunities for any organization seeking to reduce monthly costs. By partnering with us as your expert consulting resource, we ensure knowledgeable management of your accounts and outstanding savings for your business. Knowledge of new and old information is key to effectively manage your telecommunication needs. Partnering with us gives your company access to information that can only improve and benefit your business.